Got departmental promotion with upper rank only changing of 2400 Grade pay and with one increment… On dt. June 02 2013. Similarly my batchment employee got MACP on 01.01.2017 according to MACP rules. After 01 year he also got promotion to my same rank .. Here is my question sir ? On promotion he is almost junior from me but now he is getting more salary than. May I step up/ antedate with his pay..? NOTE : You got more salary from 6/13 to 12/16, he is getting only from 1/2017. Next 2nd MACP for you on 23/12/2026 on completion of 20 years without 2nd promotion with the condition of very good bench mark only he also get 2nd MACP from 1.1.2027. 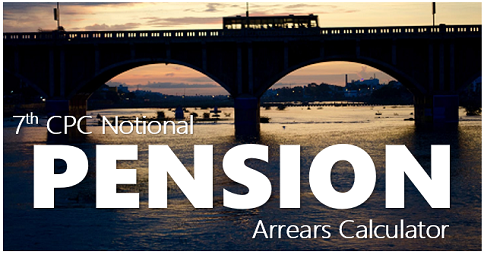 Now there is no promotional & senior junior & with designation, only by MACP pay fixation benefit. In appointment only SC/ST/LOWER CLASS OF INCOME group/FORWARD CLASS by ROSTER POINT. Sir, My dt. of joining is 10/1/1983. first ACP of 12 years granted me on 9.8.1999 revising my pay scale from VPC 3050 to VPC 4000. My second upgradation after 24 years from VPC 4000 to 5000 in March 5 2007. as a UDC. and sixth pay commission my pay fixed as 9300-34000 + GP 4200 in Feb.2011 to which I am entitled. But the Deptt has started my recovery wef. Februay 2011 and my pay fixedwith GP 2800 w.e.f. 1/7/2011. My superannuation dt 31st March, 2021. 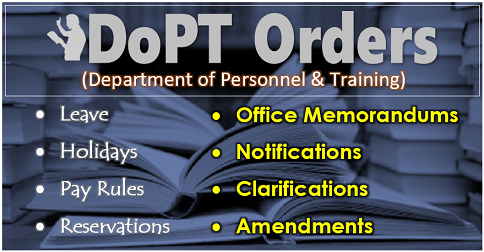 You got 1) 1st ACP as first promotion/upgradrations of one additional increment in basic pay. 2) Promoted as U.D.C. on 5/3/2007, 3) From 1/7/2011 as GP 2800. You got 3 promotions/upgradrations of basic pay. So you are not entitled for any 4th upgradrations in Service. 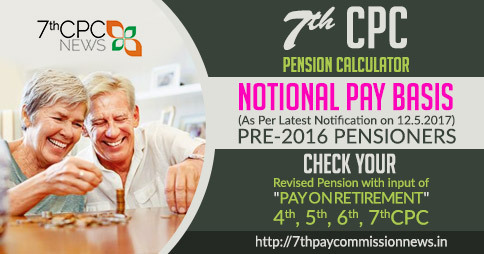 Up retirement you will be in matrix level 5, (GP 2800) getting increments in that stages only. 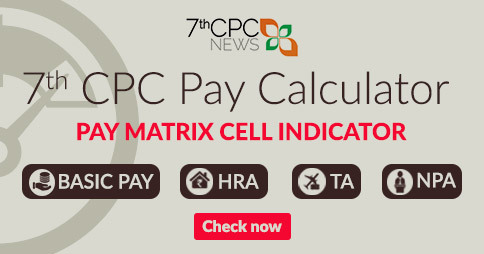 You got increment/promotion from 1/5/2017, no increment on 1/7/17, if the upgradrations is MACP from 1/7/2018 as GP 2400 matrix level 4. 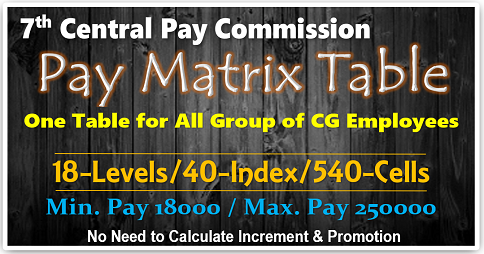 If the promotion on 1/5/17 from that day GP 2000 matrix level 3 changes due to the vacant post you will be in matrix level 3 next increment on 1/7/2018. If it MACP upgradation on completion of ten years without any promotion from 19.2.2016 as Rs.65,000/- in level 10, no increment on 1/7/2016 and next increment on 1/7/2017 as Rs.67,700/- in level 11. If the promotion is normal designation changes higher & no monitory benefit increment as level 10 as usual. I have got second macp with 5400 in level two in the year 2016 my pay fix Rs 75600 and then i got promoted in the year 1st December. 2016 with 5400 Gp in the level three. please suggest my next pay in 1st december 2016. If you have got MACP in 2016, no change in 1/12/2016 promotion. I would like to know my approx pay after fixation.joined service in 1998.service regularised in 2002.furst macp given.in 2012.now after legal battle.court has granted to regularise service from date of joining.sny idea what will be basic pay now? 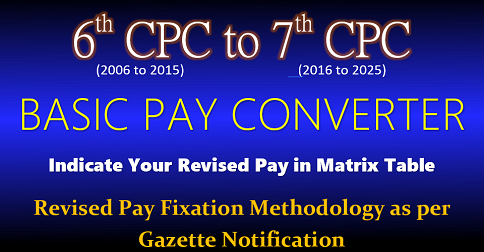 Without starting basic pay & Grade Pay from in 6th CPC & promotion GP upto 31/12/2015 & in the 7th CPC Matrix Levels as how can calculate it will be not approximate but it will be exact as on now. 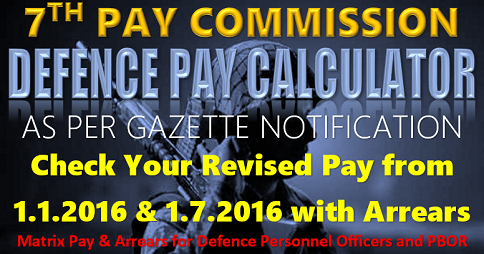 Mention your basic pay with GP including as on 31/12/2015. Since you got 3rd MACP in 2014,, no upgradrations of pay fixation in Nupur service, only normal annual increments in your same Matrix level upto your retirement. MY BASIC IS RS. 7360 AND GRADE PAY 1900 . MY DATE OF PROMOTION IS 25.01.2019 MAY 16. REQUEST MY BASIC AS ON JUL 18?. MY NEXT GRAD PAY WAS 2400. Mention your basic pay as 1/1/2016 & correct date of promotion on 25/5/16 or 25/1/19 ? SIR MY BASIC IS RS. 9200 AND GRADE PAY 2800 AND TECHNICAL PAY 1400 AS ON DEC 15. MY DATE OF PROMOTION IS 18 MAY 16. REQUEST MY BASIC AS ON JUL 16? JUL 17? JUL 18?. MY NEXT GRADE PAY WAS 3400.